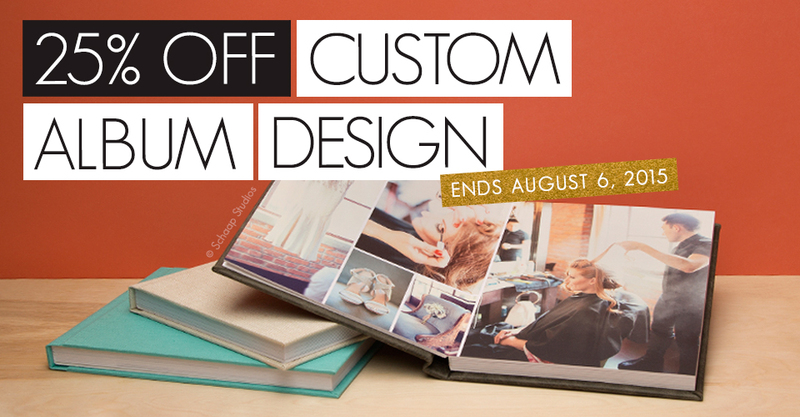 Through August 6th, get 25% off Custom Album and Book Designs through Designer Plus. 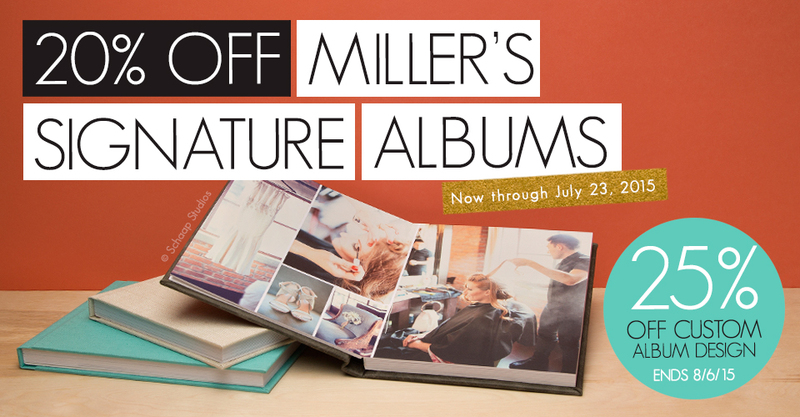 Through July 23rd, save 20% on Miller’s Signature Albums. 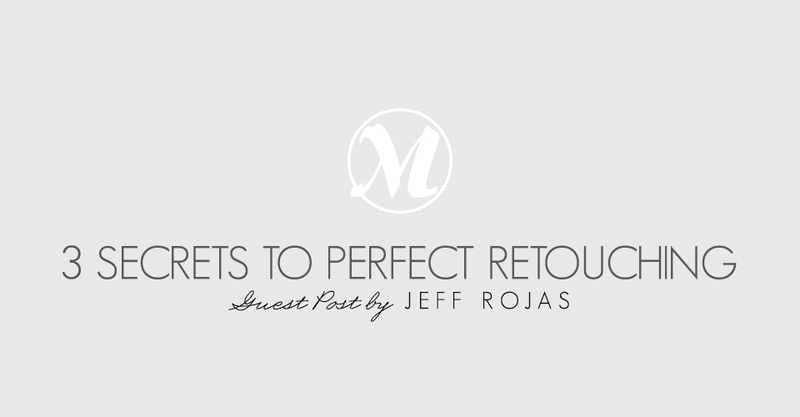 In only 2-3 days, you can deliver your client an outstanding album that stands the test of time.